Philomena Mwilus' driver injured at Hurlingham after gunmen sprayed bullets to her car. -Nairobi Hospital. - Bana Kenya News, Real African Network Tubanane. Home Nairobi Philomena Mwilus' driver injured at Hurlingham after gunmen sprayed bullets to her car. -Nairobi Hospital. Philomena Mwilus' driver injured at Hurlingham after gunmen sprayed bullets to her car. -Nairobi Hospital. The Deputy Chief Justice Philomena Mwilus' Car was today at 5.00PM shot several times injured her driver. People spotted a number less car that intersected her car and started to shoot. They gunmen injured the driver leaving him unconscious. Unknown gunmen seriously injured Deputy Chief Justice Philomena Mwilu's driver on Tuesday when they opened fire on her official car. The incident took place in Nairobi's Hurlingham area at about 5 pm. 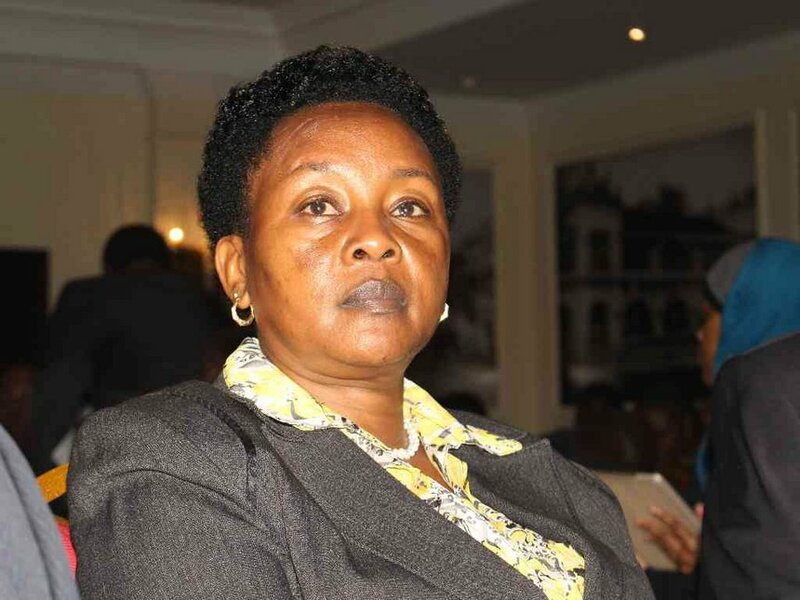 Mwilu was not in the vehicle as the driver had dropped her at her home in Karen and was heading to Kilimani, sources said. Police sources confirmed the incident but said officers authorized to comment on it would respond later. The driver was rushed to Nairobi Women's Hospital. It comes just a day before they are required to give IEBC directions and a ruling on whether the Elections will proceed are planned or not. Some people have already accused Police of being behind the attack as they denied for Bunty Shah and later accepted the Killings. The bench of Judges will be expected to give a ruling tomorrow after several people went to court to bar the IEBC from conducting the Polls as the IEBC Chairman mentioned that it will not be free, credible, and fair elections.